The two provinces of Papua and West Papua are the worst affected by a growing HIV/AIDS epidemic in Indonesia. The country saw the HIV incidence rate, i.e. the number of new infections per year, increase by 25% between 2001 and 2011. 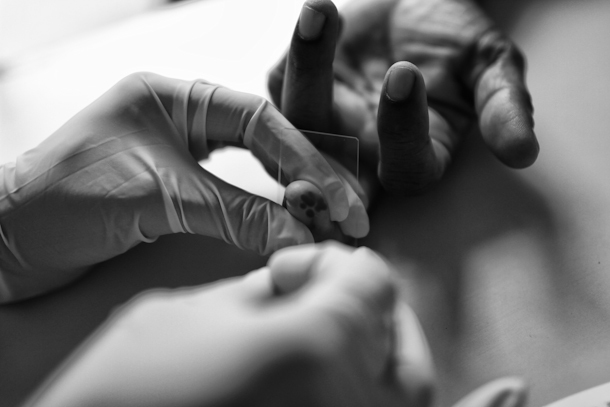 UNAIDS reports that 380,000 people are reportedly living with HIV across the country with Papua and West Papua provinces showing the highest occurrence rates. ← Le monde n’est pas rond!